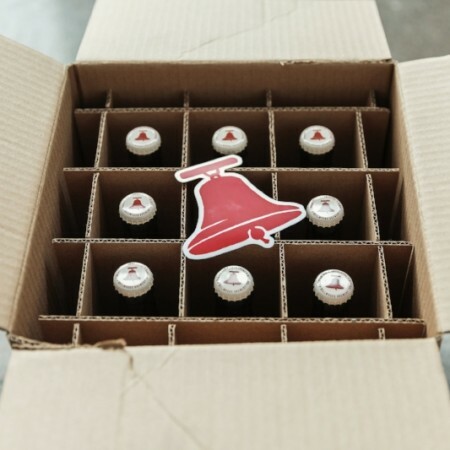 TORONTO, ON – Bellwoods Brewery has announced the launch of its online mail order shop, as well as details of key beer releases due throughout the month of December. Set to launch on Wednesday December 5th at 11:00 AM, the online shop will offer a selection of Bellwoods beer for shipping within Ontario, with a flat shipping rate of $15 per case of 9 x 500 ml bottles. A variety of branded merchandise will also be available, with worldwide shipping options available. For full details on the online shop, including a subscription form for a weekly shop availability email, see the announcement post on the Bellwoods blog. Along with the shop announcement, the brewery has announced some new and returning beers that will be available this month, with several of them coming out in conjunction with a special holiday event. 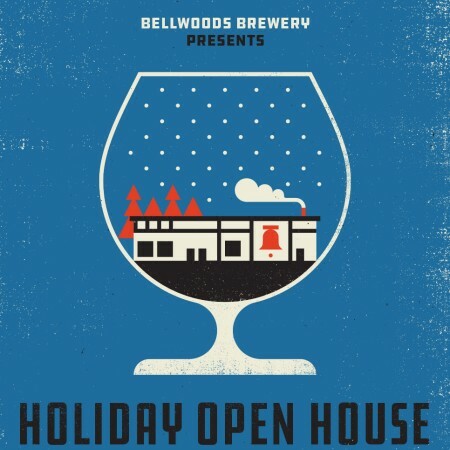 On Saturday December 8th from 12:00 noon to 7:00 PM, Bellwoods is hosting a Holiday Open House at its Hafis Road location, featuring an artisan market, seasonal snacks, kids activities, and special beer releases including three rare variants on its Farmageddon barrel-aged farmhouse ale – aged on Montmorency cherries, Riesling grapes, and Chardonnay grapes – as well as the launch of a new series of flavoured stouts called Black Liquids, with the first featuring tangerine, cocoa, and vanilla. Later in the month, two seasonal favourites will be back: 3 Minutes to Midnight, an Imperial Stout barrel-aged with cherries, cocoa, and vanilla, on December 15th; and Grandma’s Boy, a blended wild ale with Niagara Shiro plums, on December 21st. For more details on prices, purchase limits, and other information, watch the Bellwoods Brewery Instagram feed.